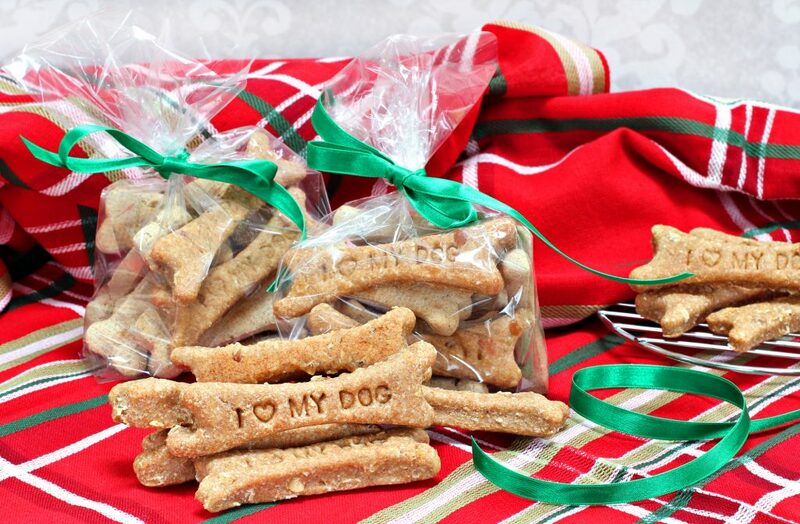 Home » Family Life » 17 DIY Dog Treat Recipes Make Great Gifts for Dog Lovers and Pets! 17 DIY Dog Treat Recipes Make Great Gifts for Dog Lovers and Pets! Do you have a canine friend in your life that would appreciate these DIY dog treat recipes? Or are you looking for gifts for dog lovers? Making homemade dog treats is easy and they make a fun and personal gift for the dog people in your life. Most of the time, the ingredients are already in your pantry and they take very little time and energy to make. I thought I would share this roundup of homemade dog treats to inspire you to get busy creating a few healthy dog treats this month! You can also put homemade treats in a puppy care package, which makes a great gift for new dog owners. 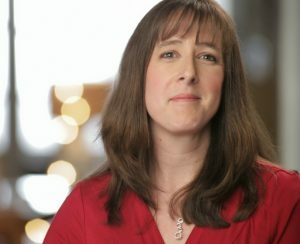 we receive a small commission at no additional cost to you. Okay, so, sometimes you don’t need any supplies other than the basic ingredients, right? But, a few of these supplies might come in handy or you could pick up some of them and give them as gifts to dog lovers along with your batch of homemade dog treats! Bone shaped cookie cutters: Sure, dogs don’t care what shape their treats come in but aren’t bone shaped cookie cutters cute anyhow? Dog treat cookbooks: Everyone loves Pinterest but dog treat cookbooks make great gifts for dog lovers, especially if your dog loving friend isn’t Internet savvy. Silicone baking molds: Sometimes, DIY dog treat recipes aren’t rolled out but pressed into molds. Silicone baking molds in the shape of paw prints make cute homemade dog treats. You can make your own dog treat dispenser rather easily. 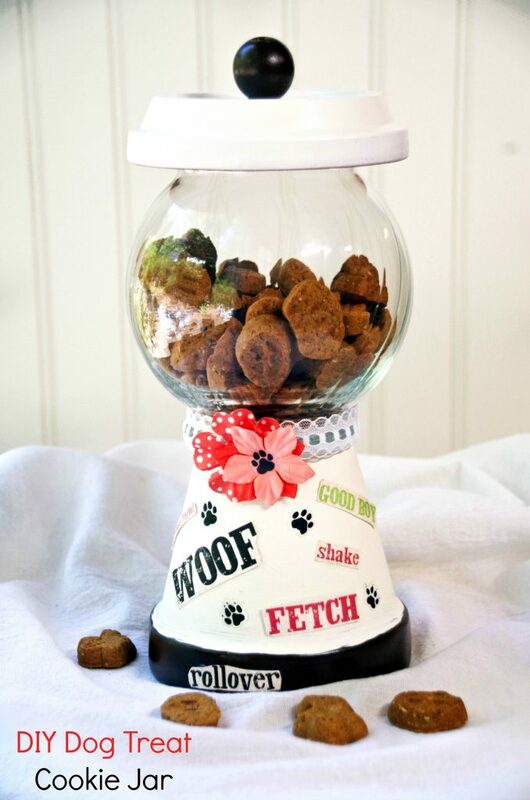 Check out my DIY dog treat dispenser made from a few simple craft supplies or just decorate a glass jar and put them in there. This is a great way to present your homemade dog treat to your friend! Here are a few DIY dog treat recipes for your favorite canine! you should definitely get started whipping up a batch!